Bristol, VA/Tenn. 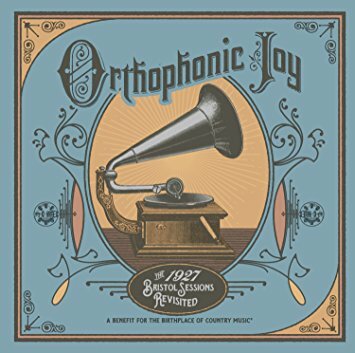 – The Birthplace of Country Music is pleased to announce that the “Orthophonic Joy: The 1927 Bristol Sessions Revisited” album will be released on Tuesday, May 12, 2015. Celebrating the impact that the 1927 Bristol Sessions had on the country music industry, “Orthophonic Joy: The 1927 Bristol Sessions Revisited” features re-creations of the original Bristol Sessions recordings by country music stars including, Ashley & Shannon Campbell, Ashley Monroe, Brad Paisley, Carl Jackson, Corbin Hayslett, Dolly Parton, Doyle Lawson & Quicksilver, Emmylou Harris, Jesse McReynolds, Keb´ Mo´, Larry Cordle & The Virginia Luthiers, Marty Stuart, Sheryl Crow, Steve Martin & the Steep Canyon Rangers, The Chuck Wagon Gang, The Church Sisters, The Shotgun Rubies, and Vince Gill. The recording project also includes narration of the 1927 Bristol Sessions history by famed Opry host Eddie Stubbs. The idea to recreate the 1927 Bristol Sessions had been discussed within the Birthplace of Country Music organization for years, but the serendipitous connection between board member John Rainero, veteran songwriter Rusty Morrell and Grammy-winning producer Carl Jackson helped bring “Orthophonic Joy: The 1927 Bristol Sessions Revisited” to life. 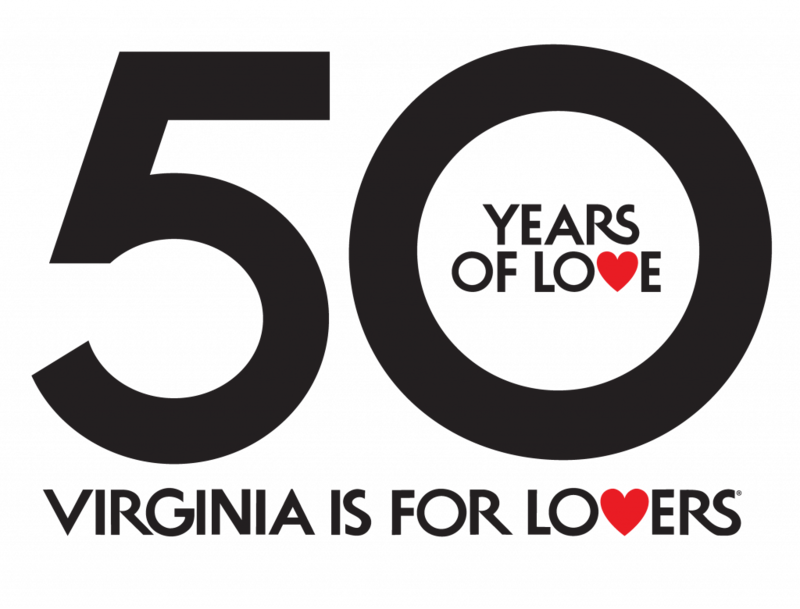 With support from the Virginia Tourism Corporation, Tennessee Department of Tourist Development, Bristol Convention and Visitors Bureau, and the Birthplace of Country Music, the album was created and produced throughout 2014 and early 2015. “Orthophonic Joy” is a modern take on the authentic, legendary music birthed in the foothills of the majestic mountains across Southwest Virginia and Tennessee. The songs, many of which have been passed from generation to generation, are meant to inspire travel to a region which music lovers have long revered as sacred ground. The Birthplace of Country Music Museum, an affiliate of the Smithsonian Institution, explores the history of the 1927 Bristol Sessions and their lasting impact on our music heritage. From the Bristol Sessions and beyond, our region continues to influence music around the world. The 24,000 square foot museum is located at 520 Birthplace of Country Music Way in Historic Downtown Bristol, Virginia. Through text and artifacts, multiple theater experiences, film and sound, and interactive, technology-infused displays – along with a variety of educational programs, music programs, and community events, the exciting story of this music and its far-reaching influence comes alive.